Casa Jackson Hospital for Malnourished Children has helped over 2,000 children recover from malnutrition and life-threatening starvation. Some children are sent from local hospitals, some are brought by their parents, and some are left on our doorstep. 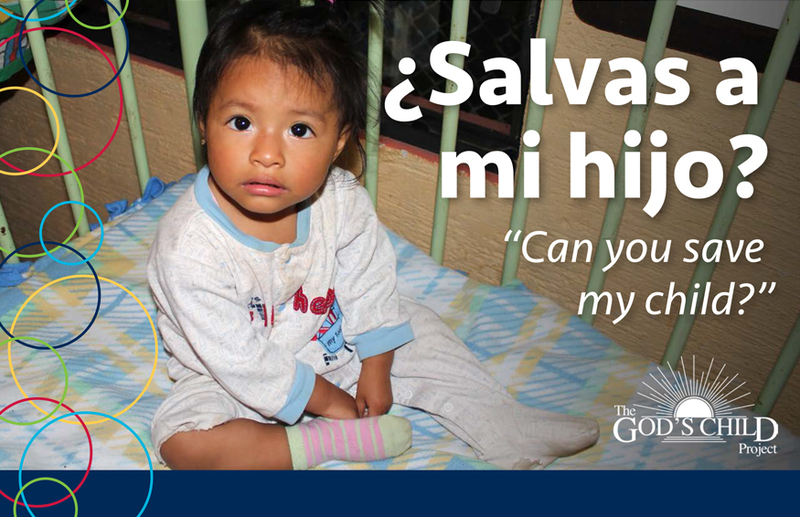 We provide intensive residential survival, medical, and long-term recovery-care to severely malnourished infants and children from across Central America. 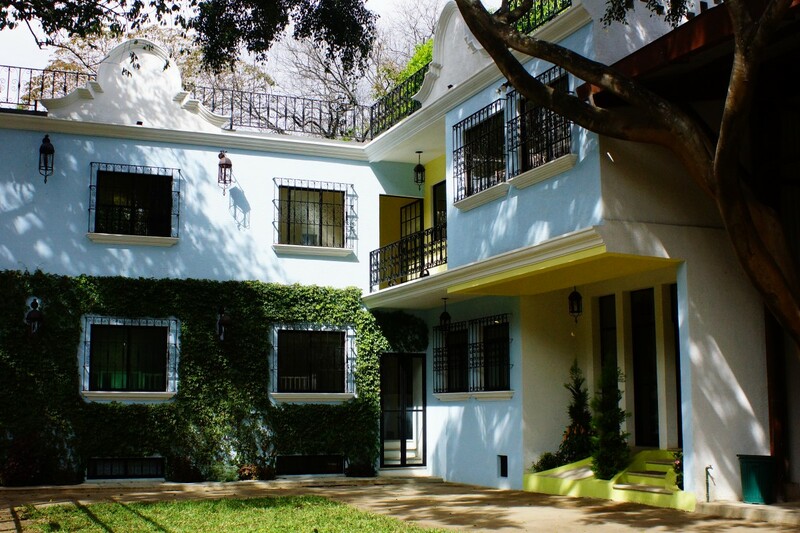 Casa Jackson is a internationally-renowned hospital and is located within the safety and walls of the Dreamer Center campus in Antigua, Guatemala. Please help us save as many precious young lives as possible! Volunteers are needed to donate their time and love, to help the children get the care they need to recover from malnutrition and starvation. Sometimes the children must be hand fed with eye-droppers they are so small, until they recover enough that they can eat on their own. In addition, Casa Jackson volunteers and staff educate villages and families in proper health, hygiene, and nutrition practices to prevent further cases of malnutrition and childhood mortality. Please contact us if you can help, either physically or financially, to help save the lives of children at Casa Jackson. 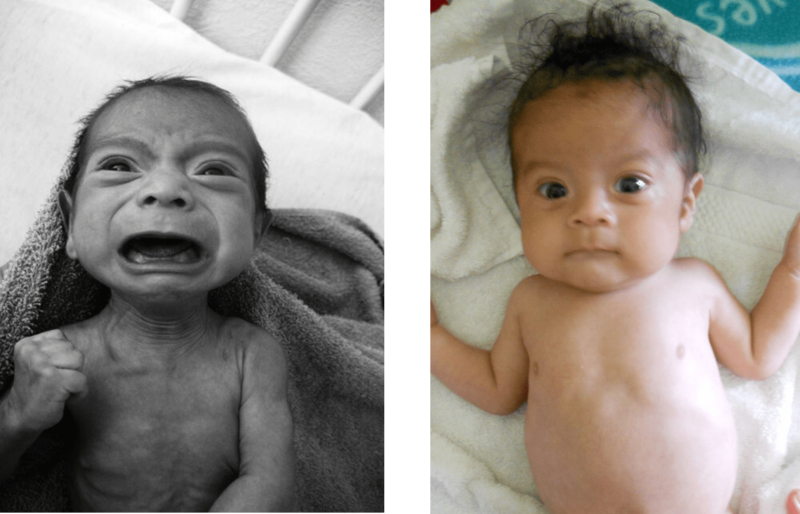 Chronic malnourishment plagues Guatemala with greater frequency and severity than any other Latin American country. 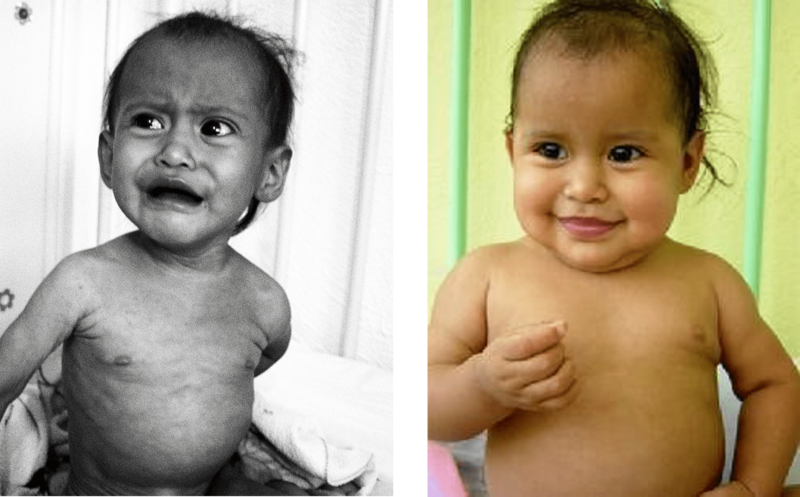 Estimates suggest that over 50% of children in Guatemala between ages one and five suffer from malnutrition. The consequences for children if they remain untreated include: stunted growth, brain damage, xerosis, follicular hyperkeratosis, fatigue, emotional distress, and death. Support for the hospital is our greatest area of need.